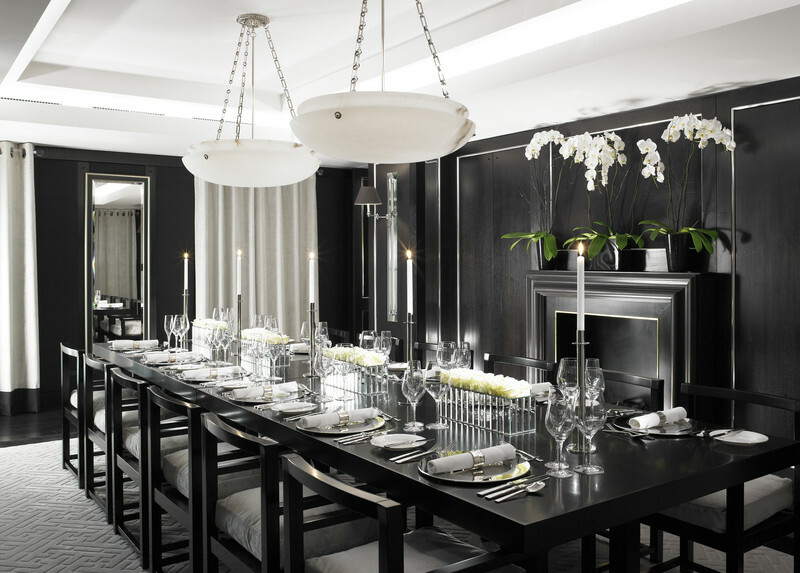 Situated on the corner of MOUNT STREET and Park Lane, Grosvenor House Apartments by Jumeirah Living offer a LUXURIOS and sophisticated lifestyle at London's most EXLUSIVE ADDRESS. 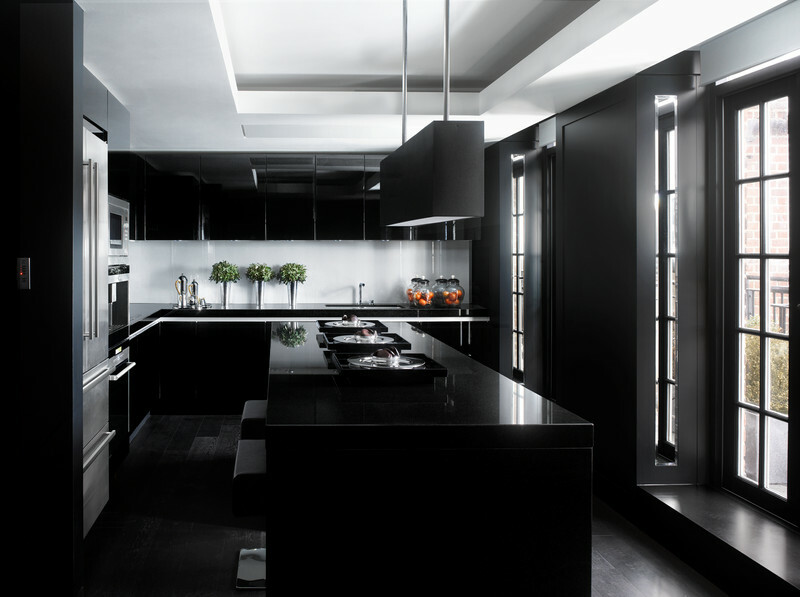 Overlooking HYDE PARK and the rooftops of MAYFAIR, the residences are a stone's throw from the boutiques and galleries of Mayfair and offer excellent transport links to all of London. Ranging from studios through to a stunning five-bedroom PENTHOUSE SUITE, their 131 contemporary residences offer unparalleled luxury with secure key card only access, Residents only dining in the Atrium, 24 hour Concierge and daily maid service. Enjoy the services of a five star hotel, with the discretion, comfort and security of a private Mayfair residence. Whether staying for business or leisure these hotel residences feature everything you would expect from a luxury hotel, yet personalised to your individual requirements.